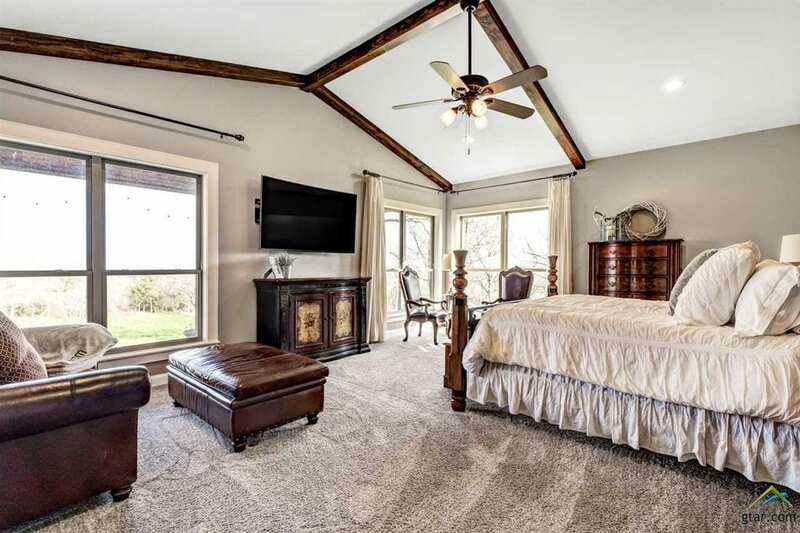 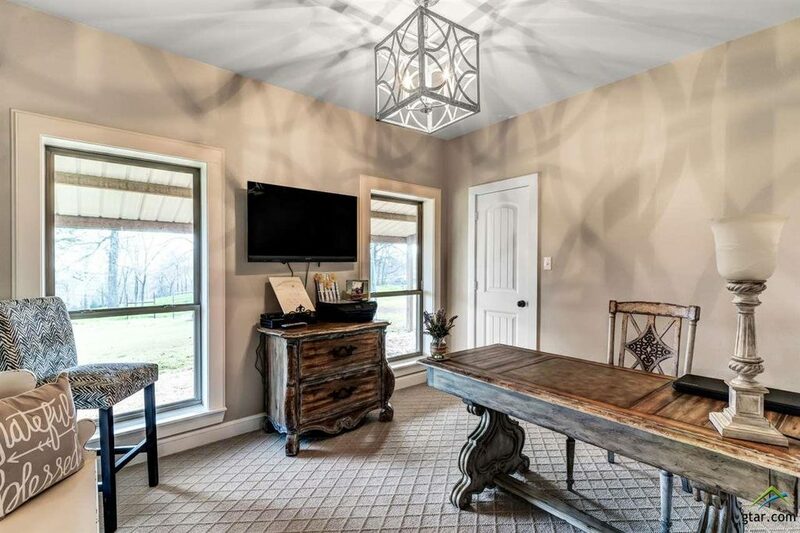 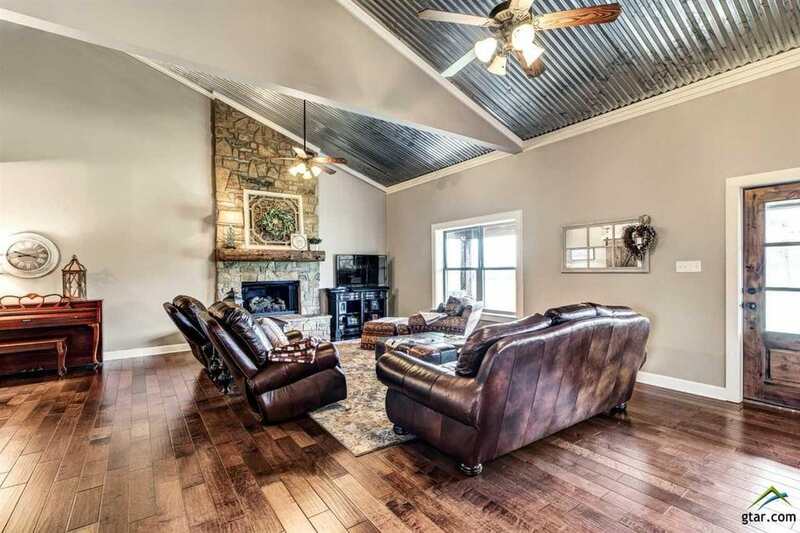 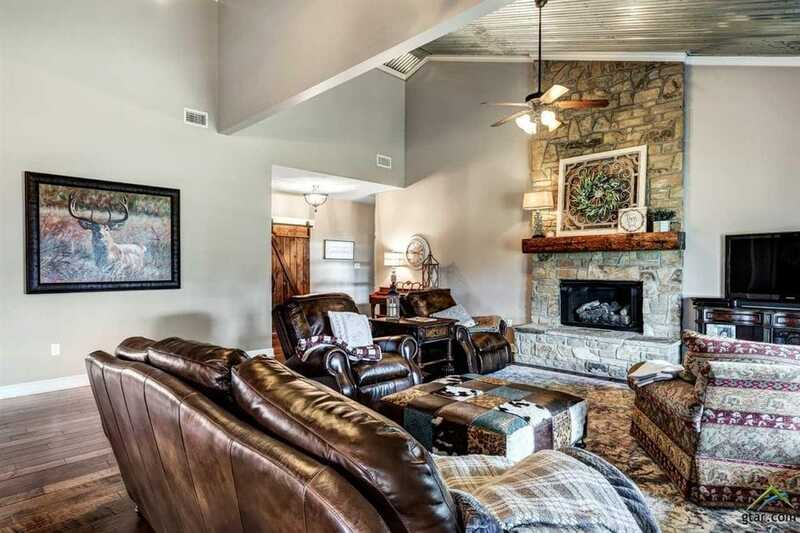 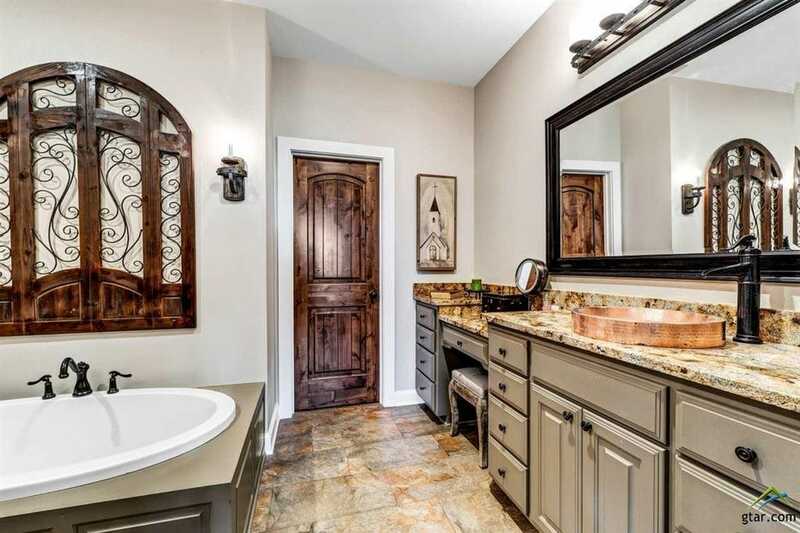 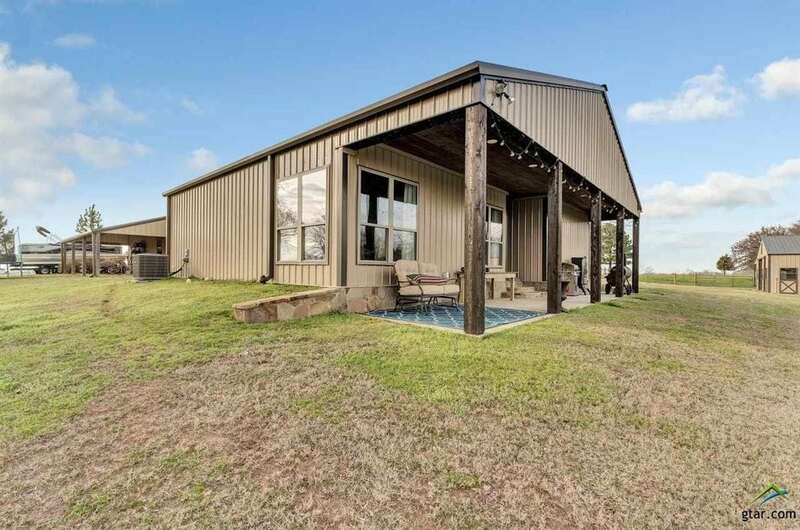 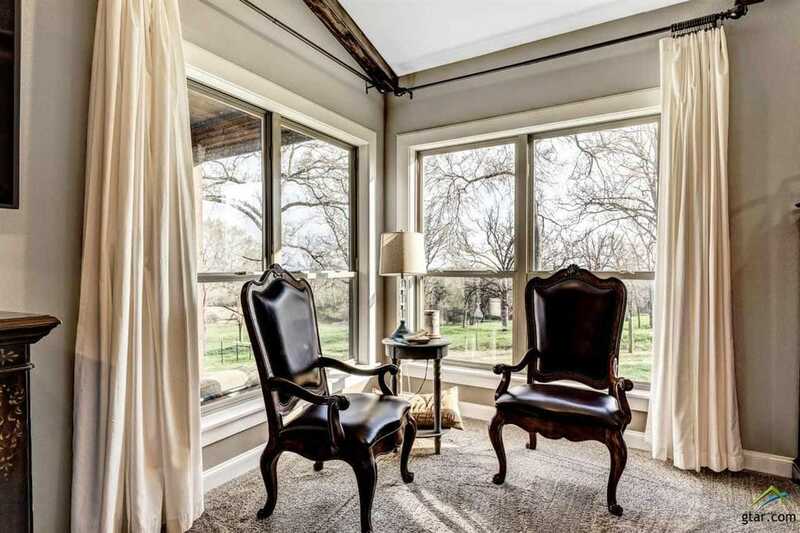 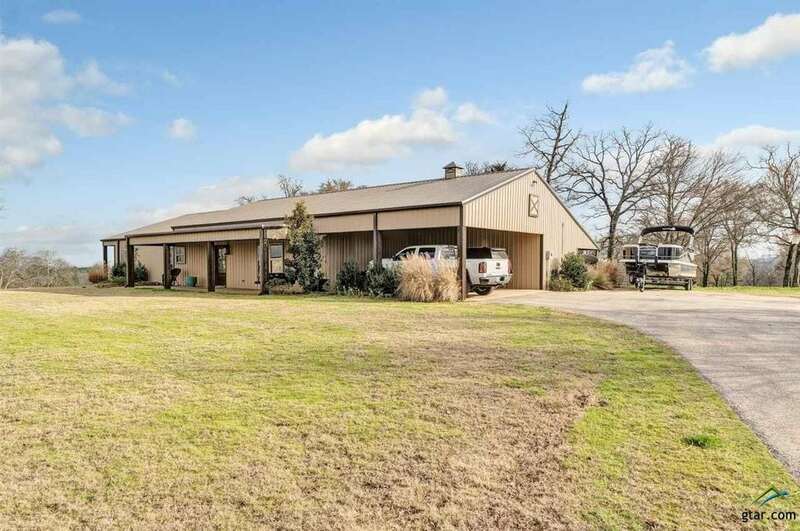 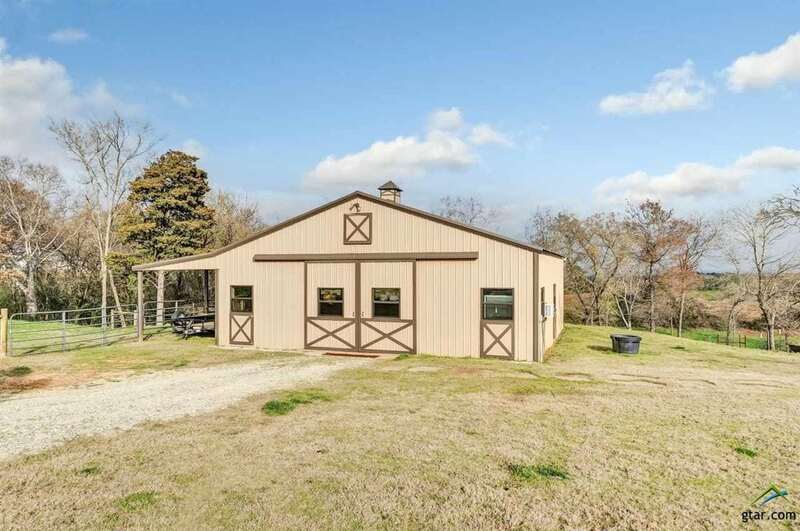 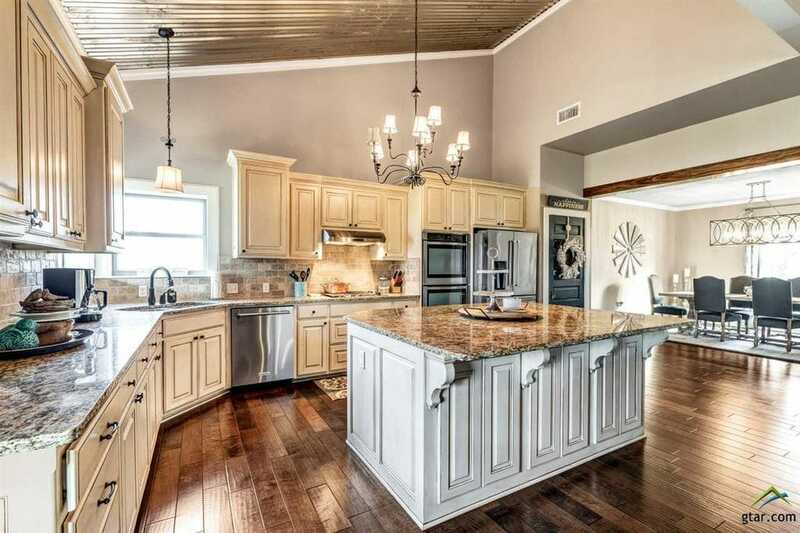 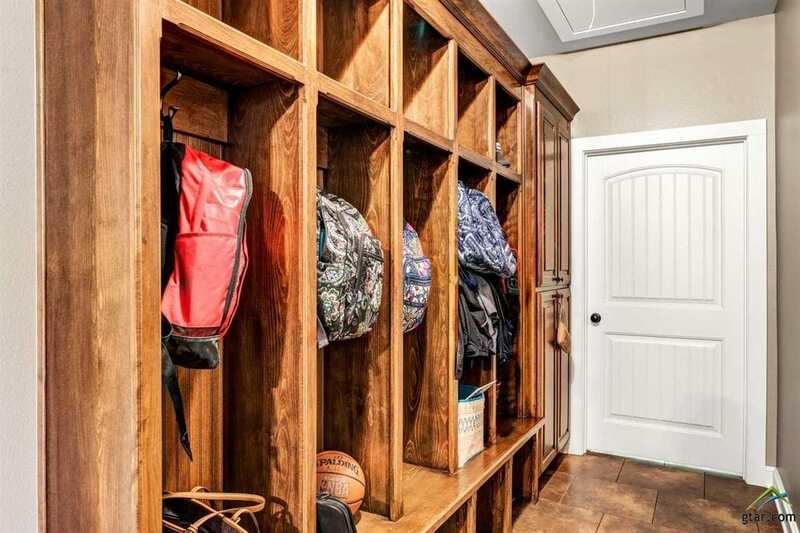 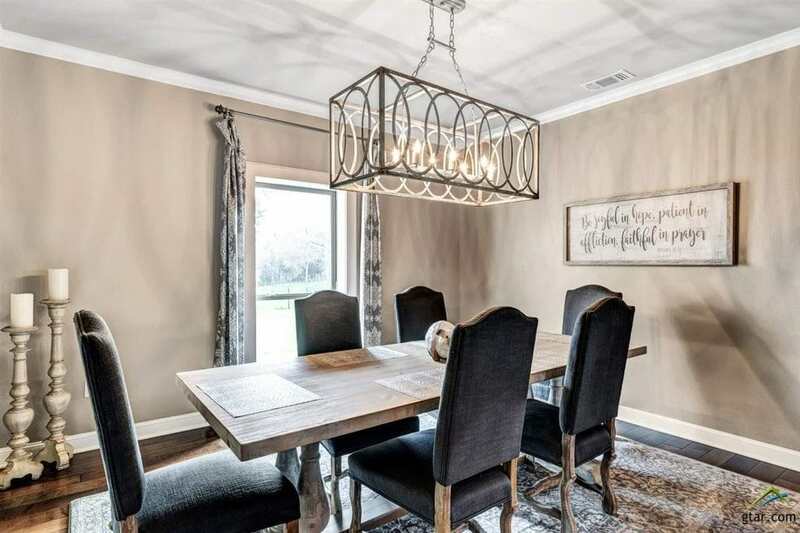 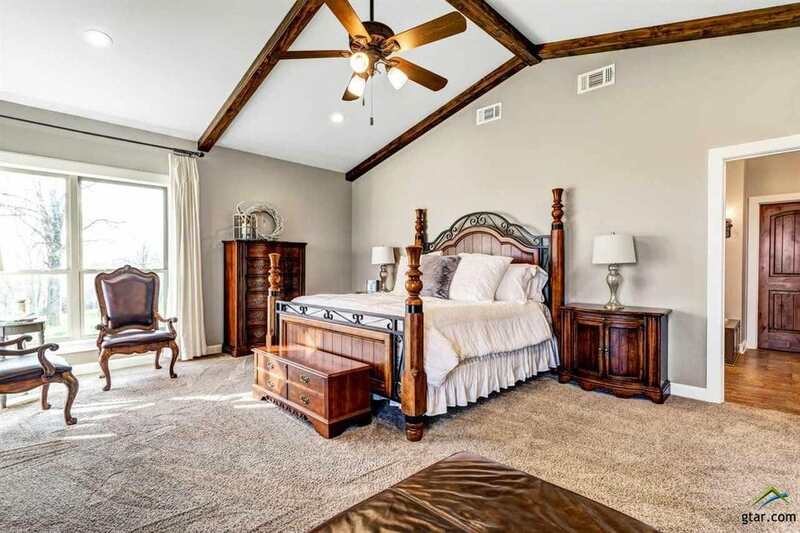 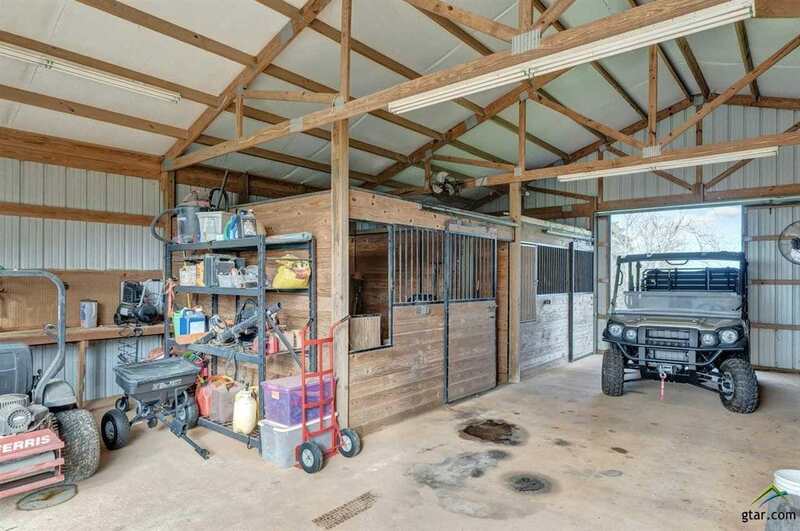 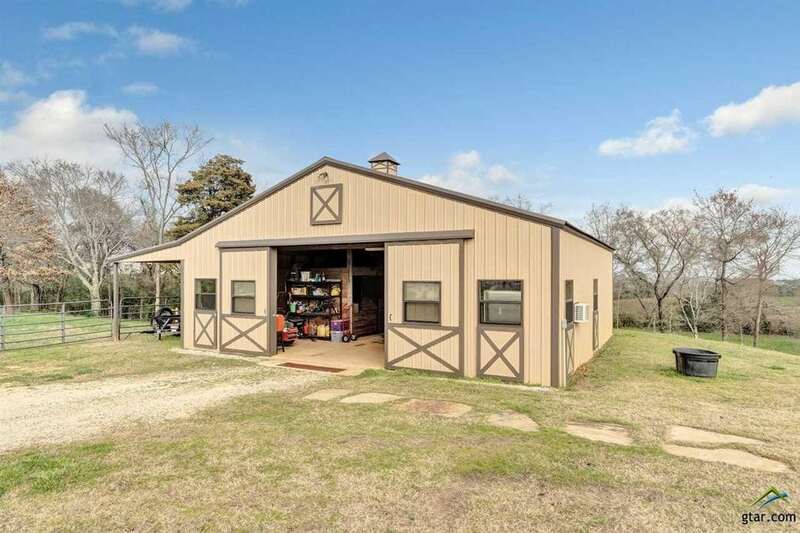 Rustic and modern barndominium in Bullard, Texas with 13.8 acres. 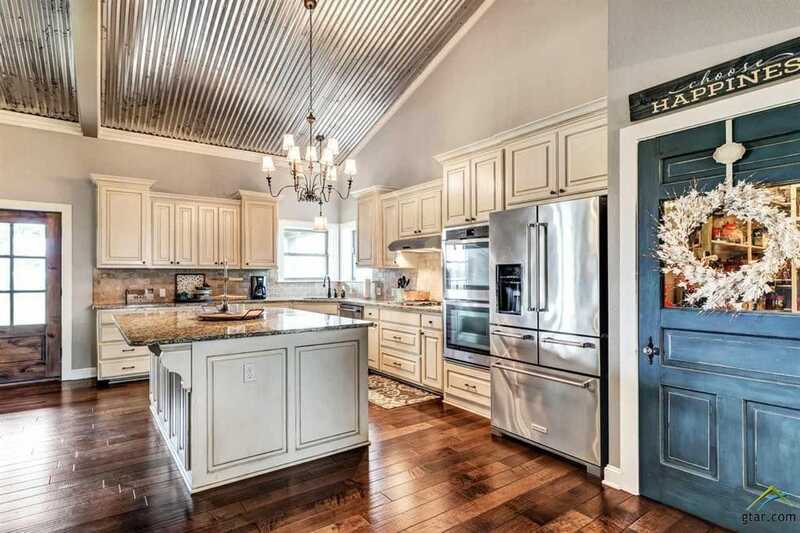 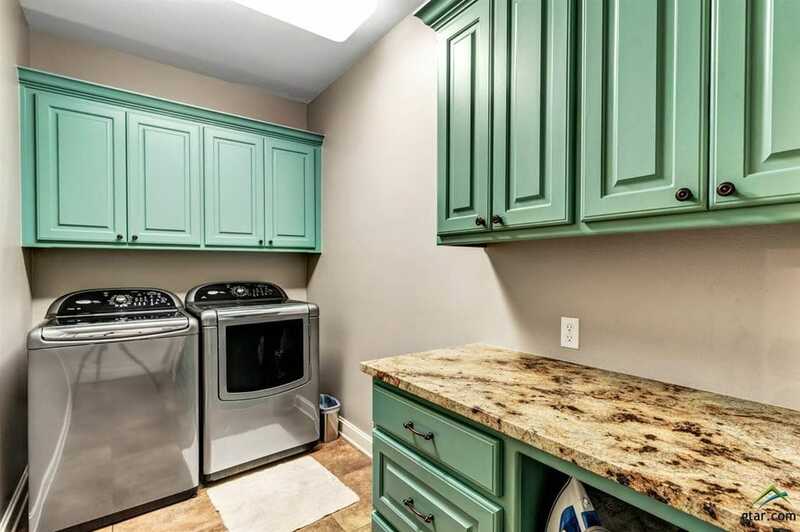 This property has something for everyone and is has one of the best modern kitchens we have seen in a barndo house. 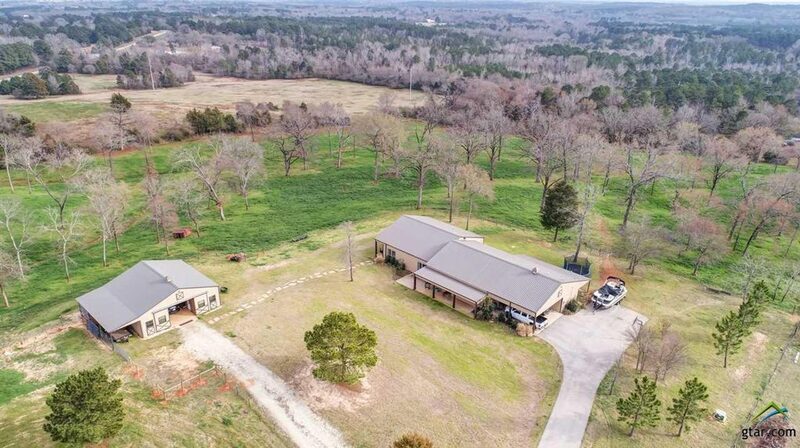 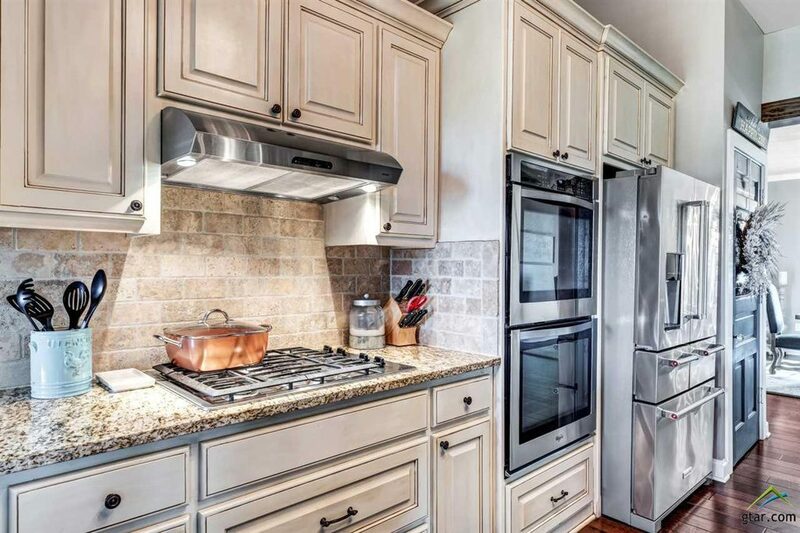 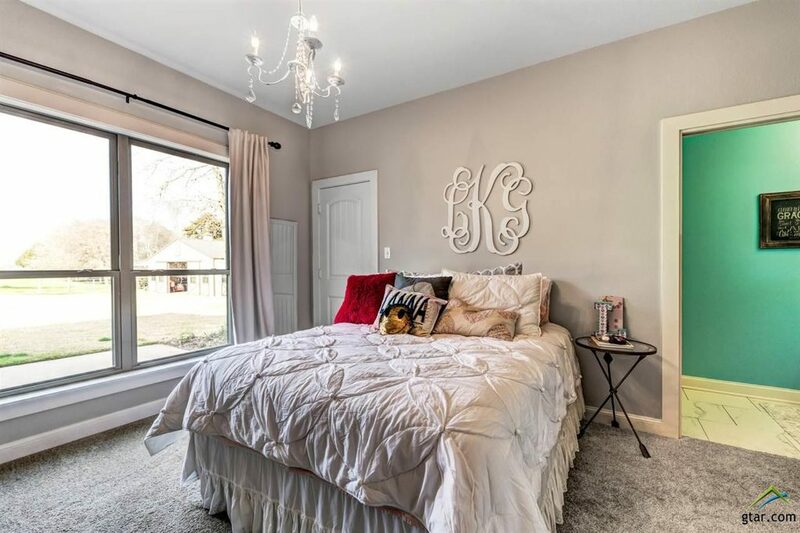 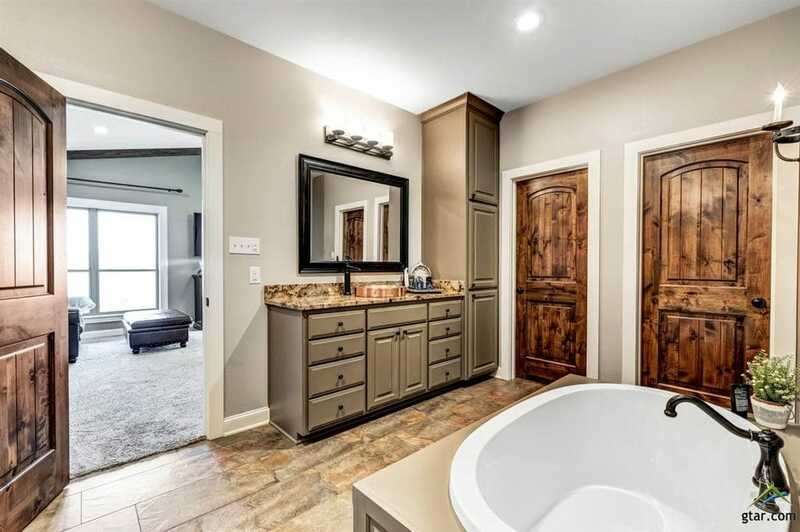 All images courtesy of Gtar.com (Greater Tyler Association of REALTORS) and Zillow.com.